The southern tip of modern Israel, ancient Elath (today Eilat) was outside the prescribed boundaries of the Promised Land for the children of Israel. 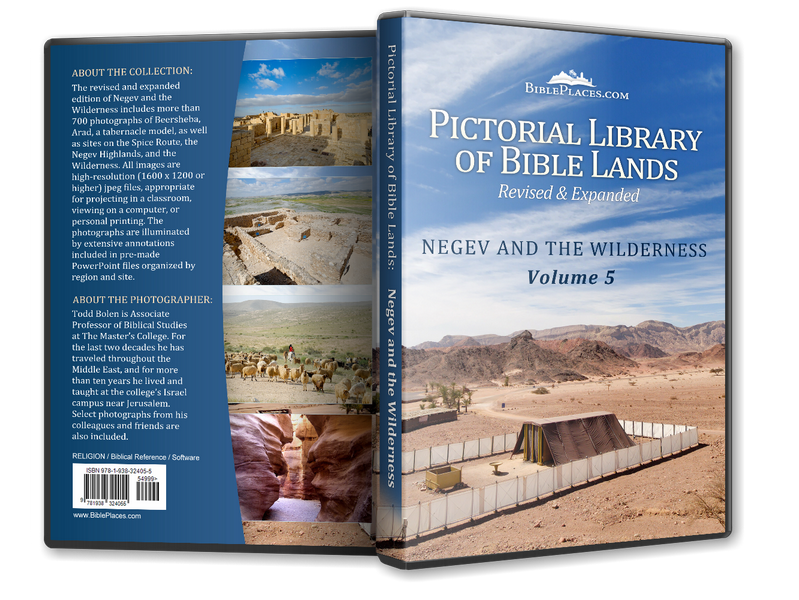 It was one of the stops on the wilderness travels (Deut 2:8). The relationship of Elath to Ezion Geber is unclear; the Bible says that these two places were near each other by the Red Sea but the exact location of these ancient sites is still uncertain. Though beyond “Dan to Beersheba,” this southern port on the Red Sea was the envy of several kings of Judah. Solomon built a fleet of ships here which departed and returned every three years (1 Kgs 9-10). Later Jehoshaphat built a fleet here that was wrecked before it ever set sail (1 Kgs 22). Uzziah was noted for being the one who rebuilt Elath and restored it to Judah (2 Kgs 14:22). 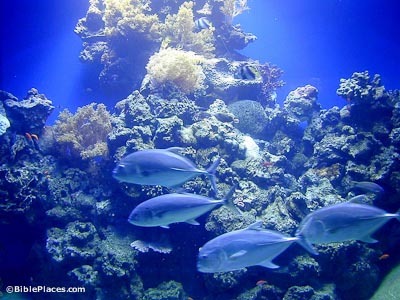 Some of the world’s most beautiful coral reefs are found in the Red Sea from Eilat and south along the Sinai Peninsula. The 12-km wide bay here is shared (half and half) by Israel and Jordan. The Jordanian port city is Aqaba and sometimes the gulf is known by by that name. Eilat is one of three Israeli ports (also Haifa and Ashdod) and it serves to bring goods to Israel from the Far East. Coral is best thought of as “living rock.” The death of millions of tiny animals have created this limestone formation over many years. 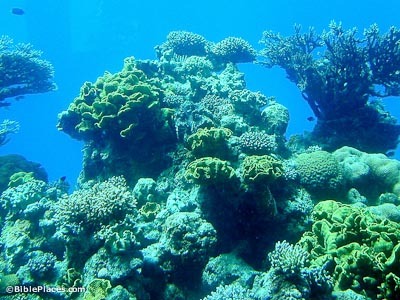 Coral “grows” very slowly and a single accident can destroy hundreds of years of growth. In 1998 a yacht broke away from the buoy it was tied to and crashed on the reef. It will take the reef at this spot 100 years to recover from the damage inflicted from this accident. 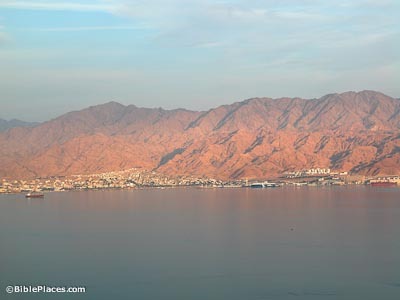 Israel controls about six kilometers of shoreline from Eilat to the border crossing to Egypt at Taba. Technically all of Israel’s waters are a nature reserve, but the Coral Beach Reserve is only four kilometers long and much of this is not open to visitors. 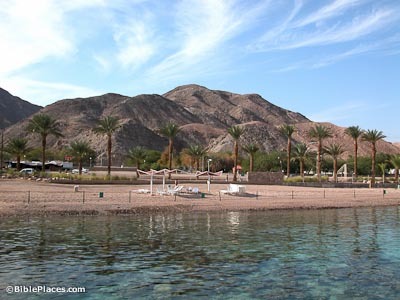 The temperature of the Red Sea at Eilat remains between 21-24 degrees C (70-76 F) year-round. 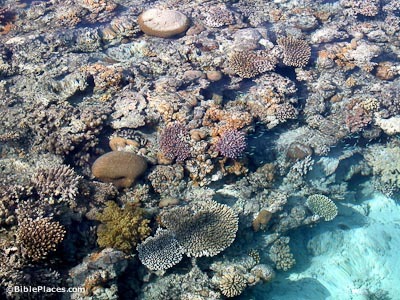 Over 100 kinds of coral and 800 species of fish live in these waters.